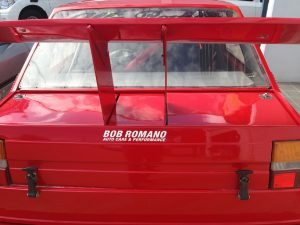 One of the Romano WORKX fold will be attending the Festival of Italian Motorsport at Lakeside this weekend in their Alfa Romeo Giulietta. We’ll have more pics and news from the event over the course of the weekend. 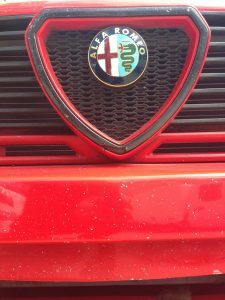 Up to 100 of Australia’s finest Italian automobiles will descend upon Lakeside Park on Sunday, September 8 when the legendary southeast Queensland circuit hosts the sixth annual Festival of Italian Motorsport. 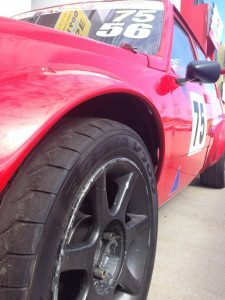 With a record number of Italian cars taking part in last year’s Festival of Italian Motorsport at Queensland Raceway, the Italian car clubs of Queensland are confident that the return to the iconic Lakeside Park will take this year’s event to even greater heights. The Italian auto spectacular’s successful theme remains unchanged with a celebration of the racing heritage of legendary marques such as Ferrari, Alfa Romeo, Fiat, Lancia, Maserati and Lamborghini. 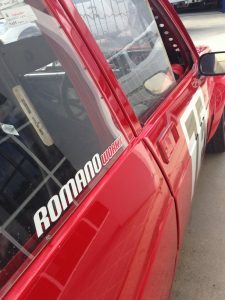 As with the past three years, the 2013 Festival of Italian Motorsport will be held over one action-packed day as part of Queensland Raceways’ Top Gear Racing Series. 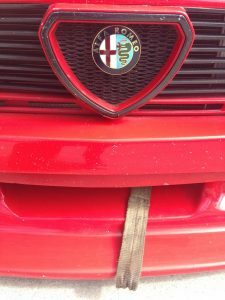 The Italian cars will participate in race and regularity categories as well as a show & shine display. The day will be a hive of activity from 9am through to 4pm, with the race category hitting the track for qualifying, followed by three eight lap races. The regularity category will have four eight lap regularity heats, in which each driver must attempt to lap as consistently as possible – some drivers claim the best strategy is just to go flat out! The show and shine will take place from 10am on the grassed area in front of the Lakeside Function Centre (the big yellow building). This spot is the perfect location to grab a coffee from the Lakeside cafe and peruse the fine machinery in between bouts of on-track action. 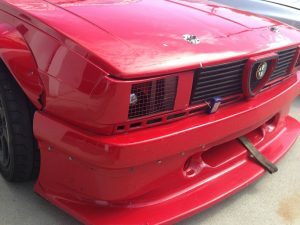 While some of these fine Italian racers are worth upwards of $300,000, don’t expect this to be a leisurely Sunday drive. The competition between marques is fierce. 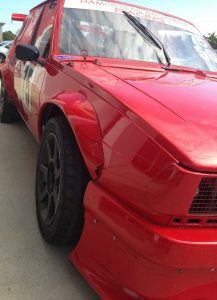 Watch out for the turbo-charged battle between Bruce Horey in the former World Touring Car Championship Maserati and Richard Shinkfield in the Lancia-powered Fiat X-19. Or cast your eyes over the sleek lines of Charlie Clements’ Ferrari 308 GTB as it rockets down the straight, with his good buddy Trevor Bassett in hot pursuit in his Ferrari 365 GTC/4. The machinery may be fancy but the racing is fierce, so buckle up for a day of spectacular action. Other categories competing as part of the Top Gear Racing series on the day include two groups of Super Karts and the mighty Hyundai Excels. With only $10 entry on the gate and at least five categories of action, this is one Sunday of motorsport not to be missed.